You don't want to be caught in a situation of violence without the proper preparation. And with our Self Defense training at Super Human Fitness and Martial Arts in Hershey, you won't have to. 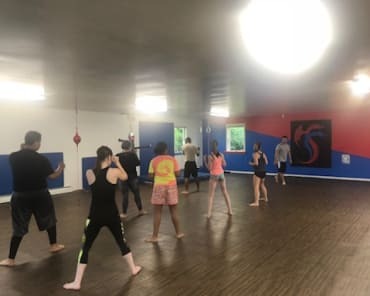 We're proud to offer multiple self-defense training systems to meet the needs of our diverse clientele, including men and women of all ages and backgrounds. Our system includes training in all possible positions on the ground including escapes, ground striking, dealing with possible weapons etc and live positional drills. Join us for a walk-in class every Wednesday from 6-9 for just $15. 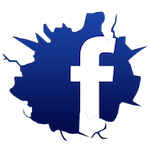 Fill out the short form on your screen to learn more. 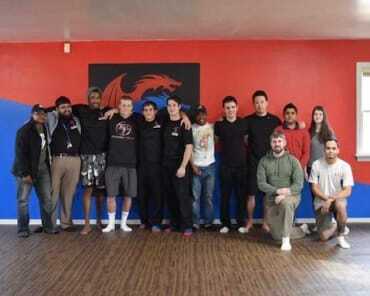 Due to its unpredictability, self-defense requires the most comprehensive training of any area of martial arts. 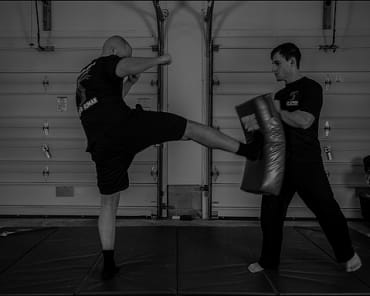 That’s why our self-defense classes include training in kickboxing, Filipino weapons systems, and BJJ so you can be ready for any scenario. Mondays/Sundays: Stance and footwork basics for boxing and kickboxing plus technique basics for ground movement. Tuesdays/Thursdays: Striking and knives plus improvised weapons from both standing and on the ground. AND we're providing personal teaching videos for students with a focus on technical differences for bigger and smaller opponents. We all know women face unique threats in their everyday lives. Don't face them unprepared. There's no way to predict when and how you might have to defend yourself. But with Super Human Fitness and Martial Arts, you can rest easy knowing you're ready for anything. Think outside of the box with our innovative self-defense and women's only self-defense classes in Hershey. We're helping men and women of all ages get stronger and better equipped to protect themselves in dangerous situations. 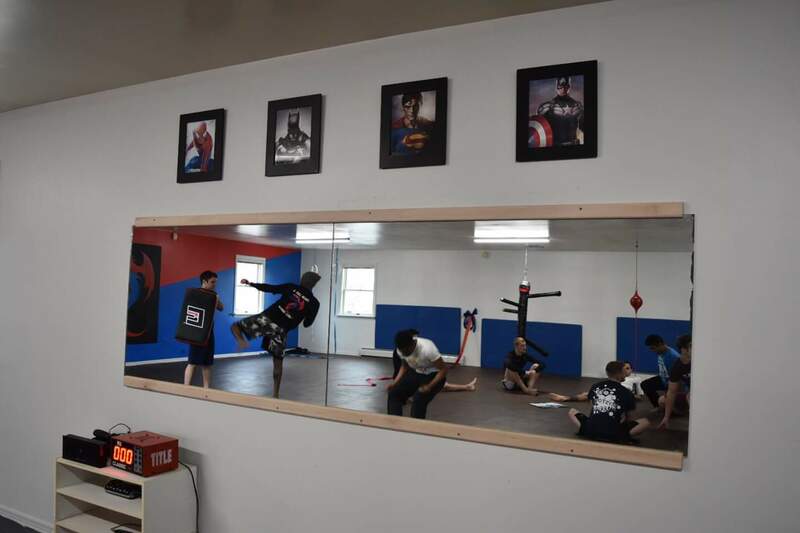 To get started or to learn more about everything we offer at Super Human Fitness and Martial Arts, just fill out the short form on your screen now!